With the evolution of automobiles being converted into electric vehicles, new futuristic designs and outstanding specs have been circulating the auto world. The latest in is the teaser image issued by the GFG style, a relatively new automobile company founded in 2015 by the legendary designer Giorgetto Giugiaro and his son Fabrizio. 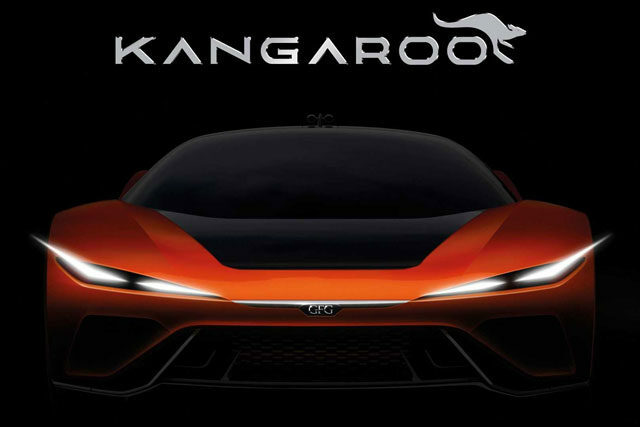 They have released a teaser image of their EV KANGAROO MONIKER. According to the image, it is hard to say what kind of automobile it will be, but the designer and owner say that this car will take the shape of a sports utility and that the car will eventually be an SUV which will be able to top speed of 155 miles per hour on any terrain. According to the detailed issued by the company, this car will just have a seat for the drivers and one passenger, and it will be an all four wheels drive. This electric car will have a carbon fiber body with an advanced aluminum space frame. Although, if you look at the teaser, you will see that the car does not look to be an SUV and speculations are making round whether it is a joke by the father-son duo. But this is just an image of vision. 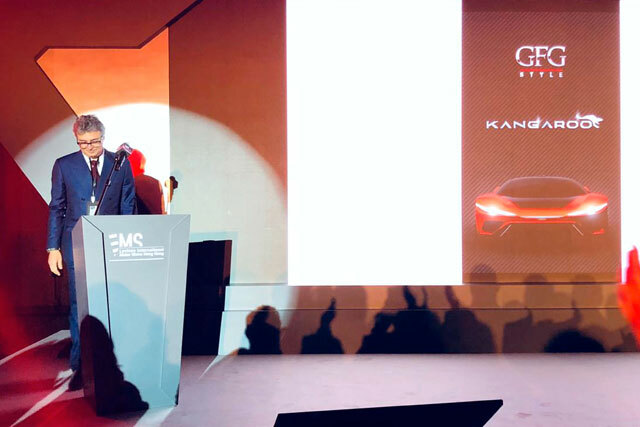 Earlier in 2018, the Turin based GFG Style unveiled its pilot concept Sibylla at the Geneva Motor show which was also very much like this Kangaroo Moniker, had a beautiful design with beautiful energy.